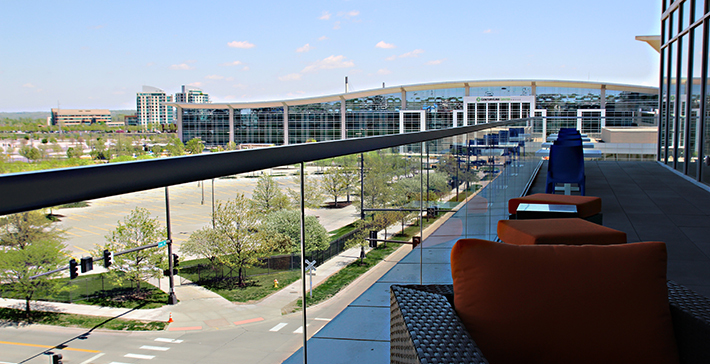 Live NoDo is excited to be a part of the ever-changing skyline in North Downtown Omaha. Featuring 46 luxury units situated atop a sleek structure with great views. 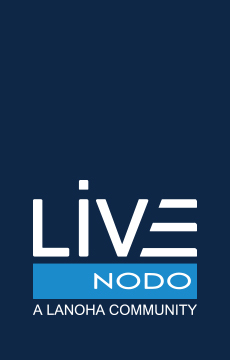 Live NoDo will allow for residents to live an unparalleled lifestyle in the heart of the city. © 2018 Lanoha Development, Inc. All Rights Reserved.